the most effective octane booster known. valves, and combustion chambers, prior to emissions. engine performance, lost power and acceleration. Increases octane by 7 points. Contains MMT, the most effective octane booster known. For off-road and racing use only. Formulated to help reduce Hydrocarbon and Carbon Monoxide emissions.Helps clean fuel injectors, intake valves, and combustion chambers, prior to emissions. Increases octane level and anti-knock effectiveness. Racing fuel concentrate for professional competition. Does not harm catalytic converter. Formulated to improve performance. 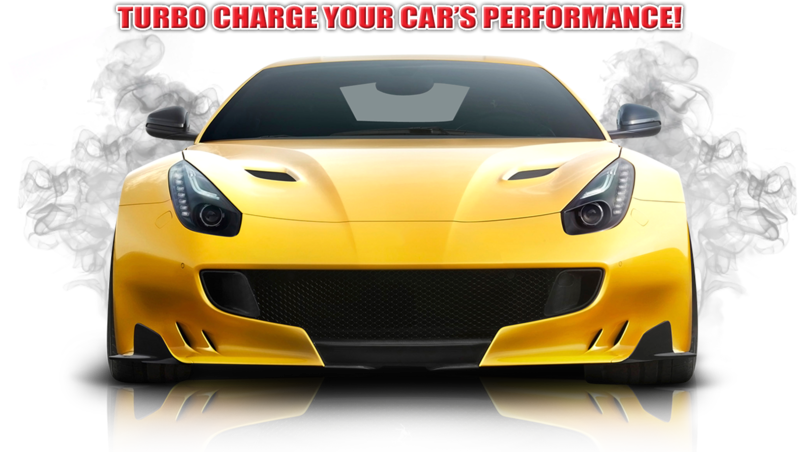 Restores engine performance, lost power and acceleration. Helps reduce hesitation and rough idle.